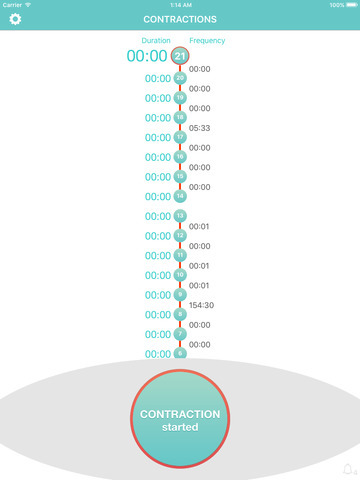 Smart Contraction Timer helps pregnant mothers determine the perfect time to leave for the hospital. 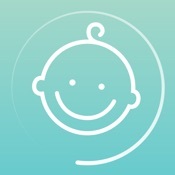 Keep track of your labor by tapping a single button at the start and at the end of each contraction. Contraction Timer analyzes duration and frequency of contractions and will notify you when it's time to go to the hospital.